LFII 4.9K Concealed Pendent Sprinkler offers intermediate temperature-rated model. Learn more about the intermediate temperature sprinkler. 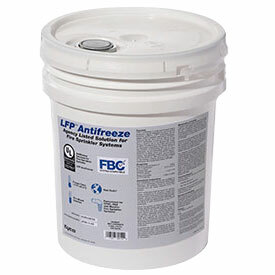 LFP™ Antifreeze is designed to provide freeze protection in wet pipe fire sprinkler systems. Rapid Response Residential Fire Sprinkler Systems are available through members of the Rapid Response installer network, which includes elite Premier Contractors. 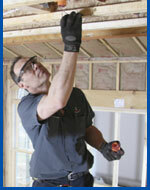 Learn more about Rapid Response Premier Contractors.